The Otis Instruments WireFree Non-Explosion-Proof OI-6900 Series Ambient Air Toxic Gas Detector is a wireless, dual battery -powered assembly that uses an electrochemical sensor element to detect a variety of toxic gases. Magnetic switches allow for non-intrusive calibration and system setup while in the field. 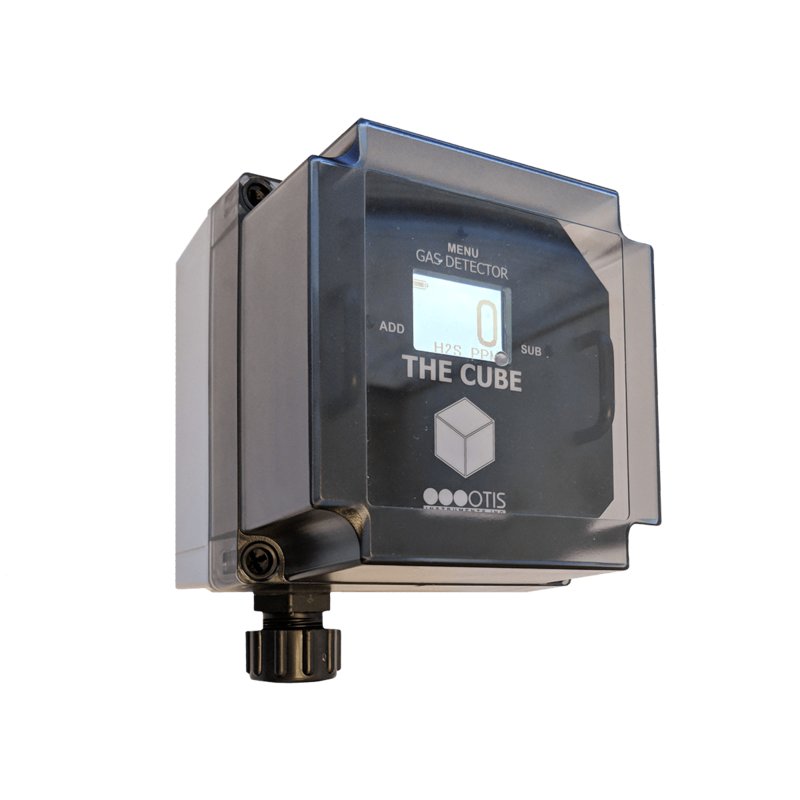 The OI-6900 continuously monitors the gas level of the surrounding environment and reports once a minute, the reporting rate will increase to once every five seconds when the detected gas is above the Background Gas Set-point. This set-point is adjustable to account for sites that may have a constant low level of gas always present. The display screen always shows the present gas concentration.